A day at the Farm Park supervised by parents. A bag of animal food per child. One FREE accompanying adult for every child (two adults for the birthday child). Normal admission prices apply to additional family and friends. 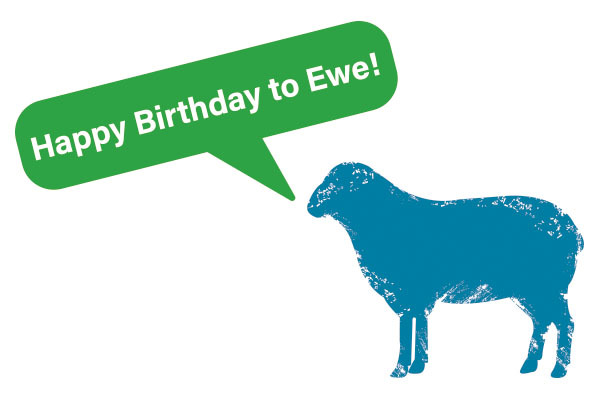 Birthday lunch served at either 12pm, 1.30pm or 3pm at a decorated table in our café. 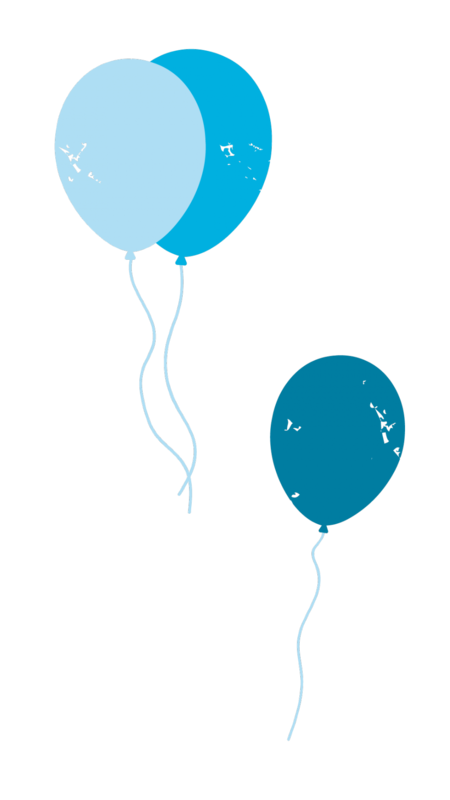 A numbered helium balloon for the birthday child. A choice of Hot Menu or Cold Menu. Our café will be open offering our full menu should any grown-ups wish to order food. Use of the indoor and outdoor play areas. Given the limited time available at an after school party, we do not recommend visiting the farm animals although you may do so if you wish. Birthday tea served at 4.30pm at a decorated table in our café. Our Cold Menu is offered for the after school parties. Our cafe will be open until 5pm, serving our full menu until 4pm and then drinks, cakes and snacks until 5pm, should any of the grown-ups wish to order food. Fish fingers, or chicken goujons, sausages or vegetarian nuggets served with chips and baked beans. Both menu options include unlimited jugs of orange squash, apple and blackcurrant squash and water. You are welcome to bring your own birthday cake with candles which we are happy to portion for you to give out to your guests to take home (please bring your own napkins to wrap the cake). Please notify us of any allergies or dietary requirements prior to arrival and we will do our best to accommodate them. 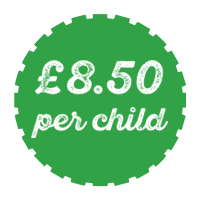 Price is per child and there is a minimum of 10 children per booking. One free accompanying adult for every child (two adults for the birthday child). Normal admission prices apply to additional friends and family. 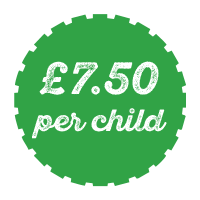 Party guests under 2 years will be charged at £4.50 per head. A £20 deposit is required at the time of booking which can be paid by cash or card. Cancellations must be made 48 hours before the date of the party otherwise there will be a loss of deposit. A guest list must be supplied 48 hours before the party. The remaining balance must be paid on arrival at our Entrance Desk when numbers have been confirmed by cash or card. Please note Farm Park staff do not supervise parties, children must be supervised by parents at all times. We regret that we are unable to take party bookings during August as the Farm Park is very busy during this period. Please note, we are mainly an outdoor attraction. Please ensure that children have appropriate clothing for the weather conditions, we would recommend wellies and waterproofs for rainy conditions. We will only cancel a party if the weather is deemed to be dangerous i.e. thunder and lightning. Cardigan Island Coastal Farm Park are not responsible for any loss or damage to clothing and belongings. Parents are responsible for ensuring belongings are safe.